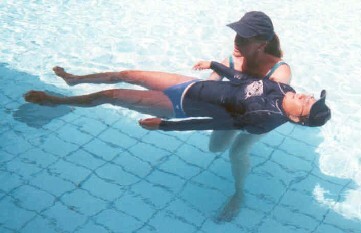 Although all swim courses include elements of water safety, there are two specific courses with SASSI certification designed to give additional information and teach specific rescue skills. This 2 hour course teaches how to recognize and prevent water emergencies and how to help without going into the water or putting yourself at risk. This course does not require the participant to get into the water and is an excellent course for domestic helpers that may be required to supervise children in an aquatic environment. This 4 hour course (3 hours in the classroom and 1 hour in the water) provides individuals with the information and skills necessary to prevent, recognize and respond to aquatic emergencies. Specifically, it teaches how to help yourself in an aquatic emergency and how to protect yourself while assisting others.